With its current smartphone designs, this manufacturer from the far east has finally managed to take into account what customers actually want, without having to abandon its own individuality. Read on in our review to find out how the Xperia 10 Plus with its 21:9 ratio display fares when compared to the competition. 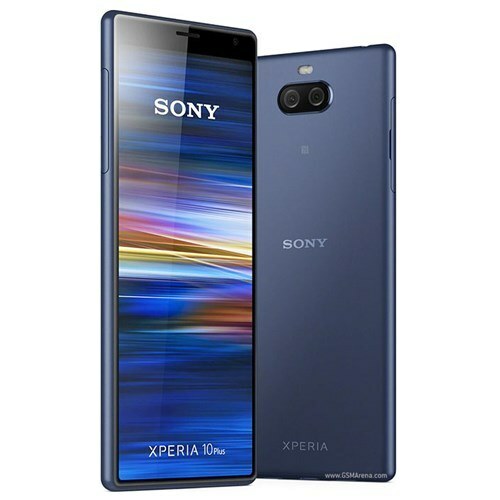 60% Test du Sony Xperia 10 Plus : parfait... pour la liste de courses ! 6.5": » Hogy megtudja milyen felbontással rendelkezik a kijelző, látogassa meg a DPI Listánk.